The beauty of butterflies; I do enjoy watching them flutter about. 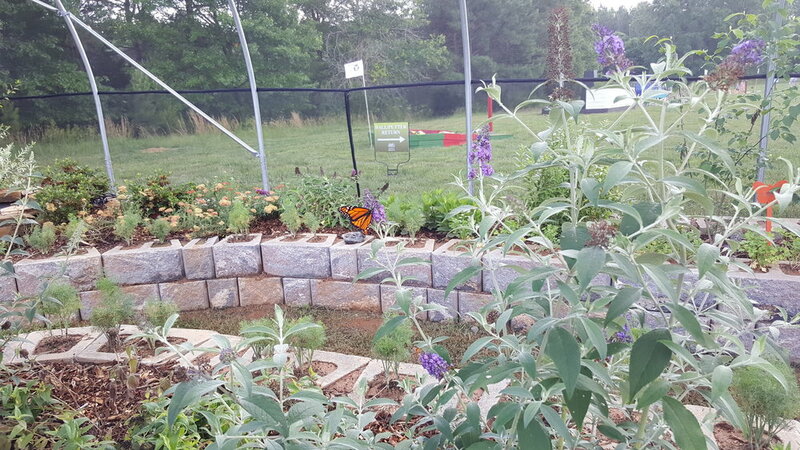 Steven, my husband, knows how much I enjoy them and he happened to see that the Daniel Stowe Botanical Gardens in Belmont, NC, had a butterfly pavilion exhibit. We went. It was so much fun! I could try to describe it but I do believe in this case the photos I took can speak for themselves.